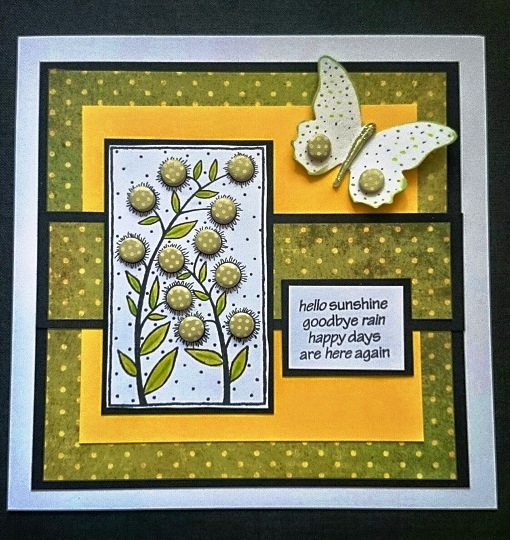 Summer is here and this is a lovely bright card to share that summer feeling! The Queens 90th Birthday on 21st April is something every Briton is looking forward to. 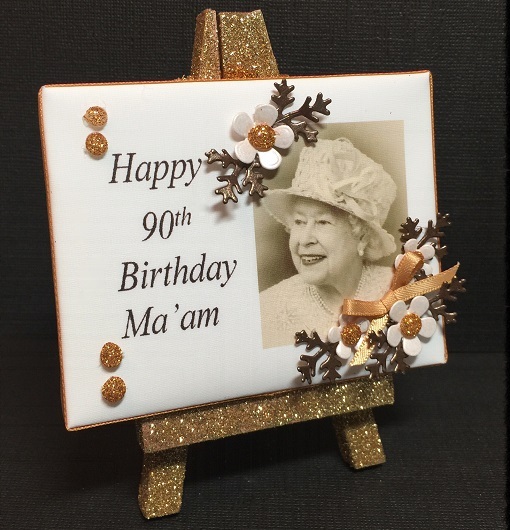 Jane Collman has crafted this wonderful plaque in honour of Her Majesty.